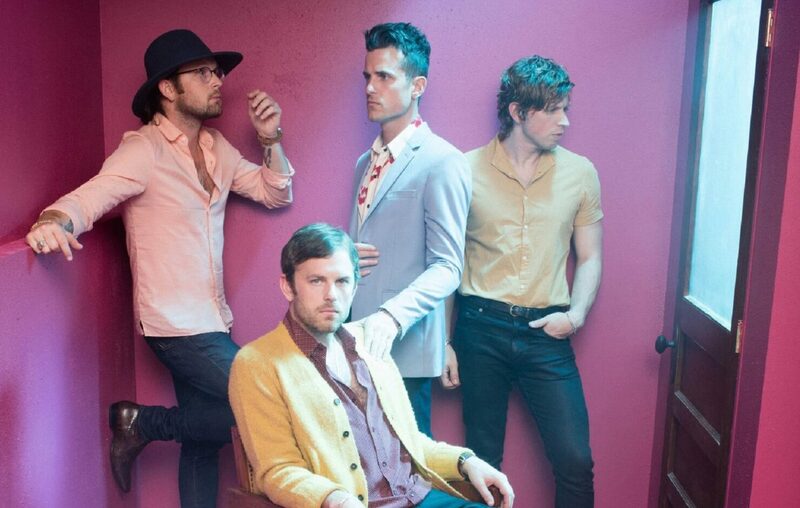 Fresh from a string of dates in Ireland, the Kings of Leon - siblings Caleb, Nathan and Jared Followill and their cousin Matthew Followill - return for a show at 7 p.m. Aug. 2 at Darien Lake PAC. The gig is part of the band's ongoing tour for its recent "Walls" album, and will feature support from the mighty post-blues collective Nathaniel Rateliff & the Night Sweats and ambient-punk upstarts Deerhunter. $20-$158 (livenation.com).